Please join Kids of Steele as we brighten the days of patients being treated at the Banner UMC Angel Clinic. Many of these patients benefit from research conducted at the UA Steele Center. Sign up to offer a smile, yummy snacks, and fun crafts for patients as they come in for outpatient treatment in the clinic. Pre-packaged snacks will be available on-site for you to hand out, but feel free to bring a different pre-packaged or fresh, store-bought item to share with patients, such as fresh veggies, string cheese, muffins, fresh fruit, etc. 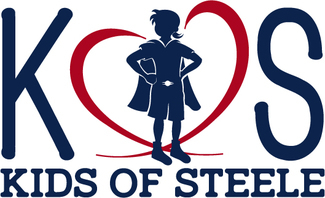 *Note that KOS member children are allowed to volunteer in the Angel Clinic with an adult, but please ensure that they are quiet and respectful while in the hospital. Times can be slightly flexible to work around school hours if needed. Please call Michelle Rooney, KOS Service Chair, at 520-256-4677 with any questions.